Here is an update to my Male generic model. I have been wanting to rebuild the topology for quite some time now. Here are the results. 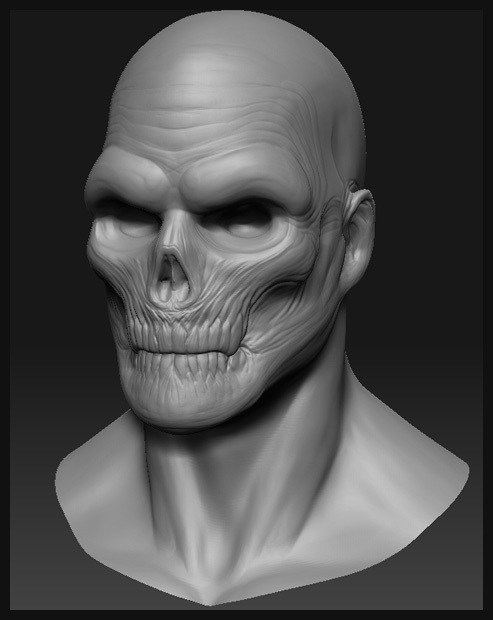 Here are some examples of taking this topology and sculpting it into a new target. In this example I extracted a shape (geo) for some hair.